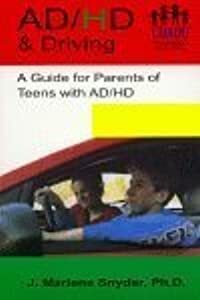 AD/ Hd & Driving includes the following: What we know about teen drivers. AD/ HD & coexisting disorders that impact driving behavior. 20 steps for parents that promote safe driving behaviors. How to deal with poor driving behaviors.